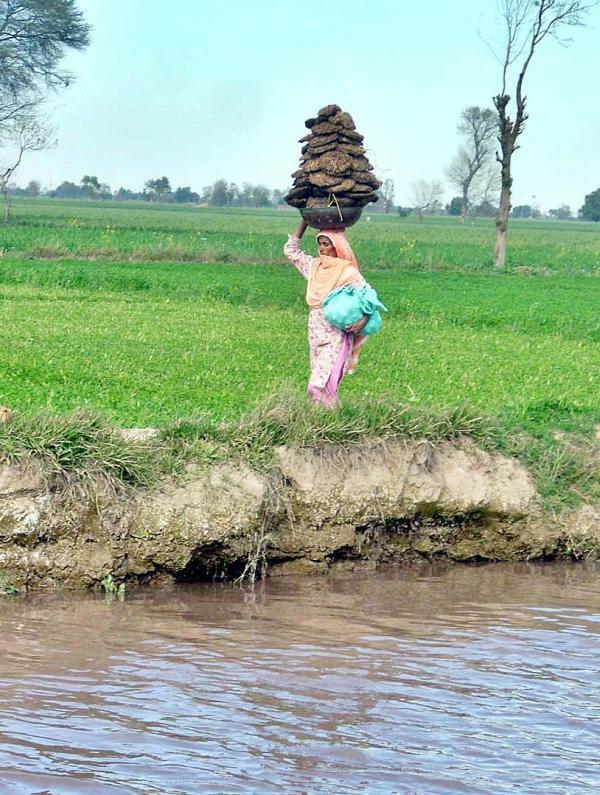 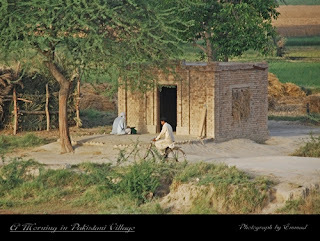 A Very Large Population of Pakistan lives in Villages. 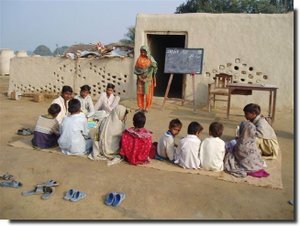 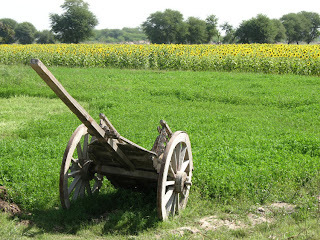 There are thousands of Villages in Pakistan located with all the cities in different areas. 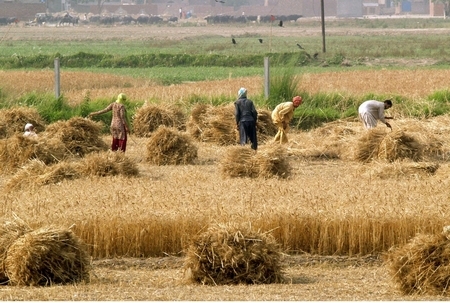 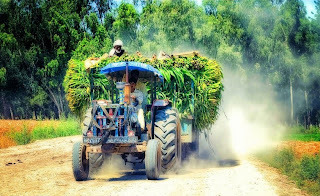 People of these villages mostly lives on agriculture. 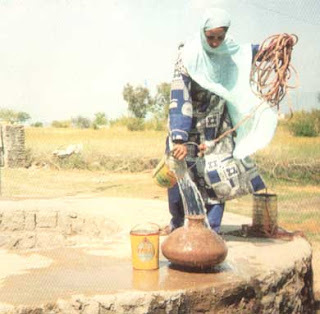 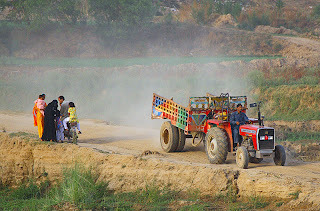 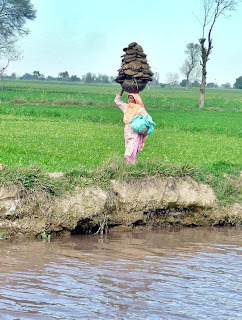 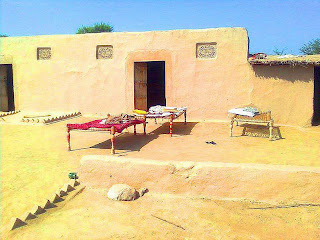 Following are some photos showing Villages life of Pakistan.